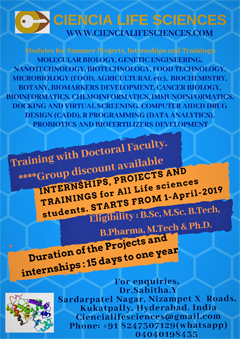 Applications are invited for the following positions in a DBT funded research project “Creation of Bioinformatics Infrastructure Facility (BIF) for the Promotion of Biology Teaching through Bioinformatics (BTBI) Scheme of BTISet”. Candidate should have a Ph.D. degree in Bioinformatics/Biotechnology/Genetics and Plant Breeding with adequate experience in the area of Bioinformatics. If a suitable candidate for the post of RA is not available, a JRF/SRF may be appointed. Candidate for the post of JRF/SRF should have Master’s degree in relevant subject with adequate experience in the area of Bioinformatics and should be NET/DBT-BINC qualified. 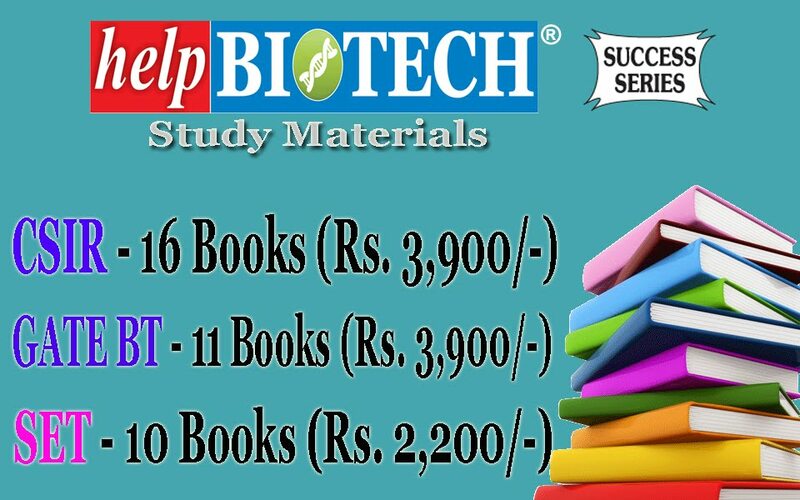 (b) Studentship (Two for six months each): Two studentships for six months each at monthly stipend of Rs. 8000/- are available for undertaking post-graduate Project/Thesis work in the area of Bioinformatics. 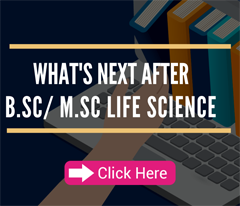 Candidates, who are pursuing final year of their master degree course in the area of plant sciences, life sciences, and bioinformatics are eligible. (c) Traineeship (Two for six moths each): Two traineeship for six months each at monthly stipend of Rs. 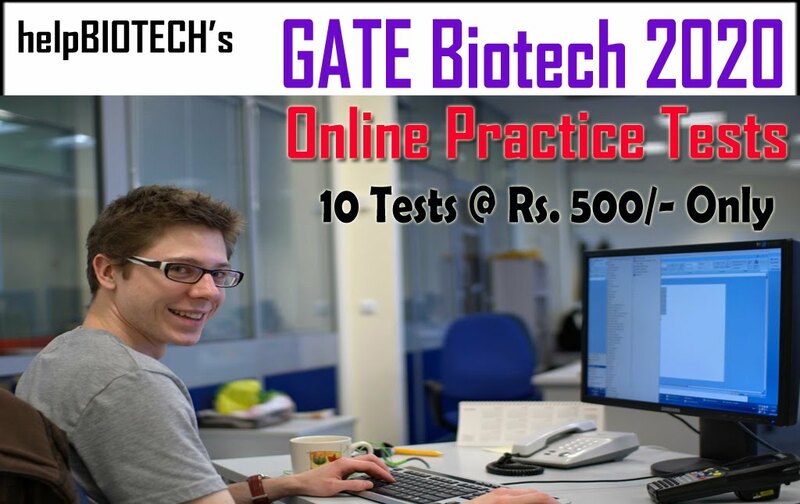 8000/- are available for training in the area of Bioinformatics. Candidates, with master’s degree in the area of plant sciences, life sciences, and bioinformatics are eligible. 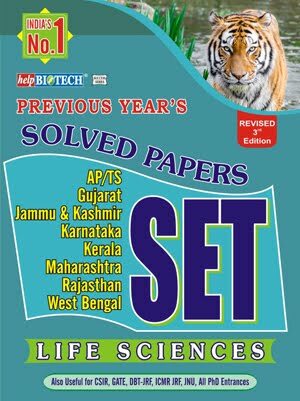 Eligible candidates may send their bio-data to Prof. H. S. Balyan (hsbalyan@gmail.com) with a copy to Mr. Anil Singh (aniljbmiet12@gmail.com) latest by June 14, 2018 and attend the interview on June 15, 2018 at 11:00 AM in the Department of Genetics & Plant Breeding, CCS University, Meerut. No separate interview letters will be issued and no TA/DA will be paid for attending the interview.